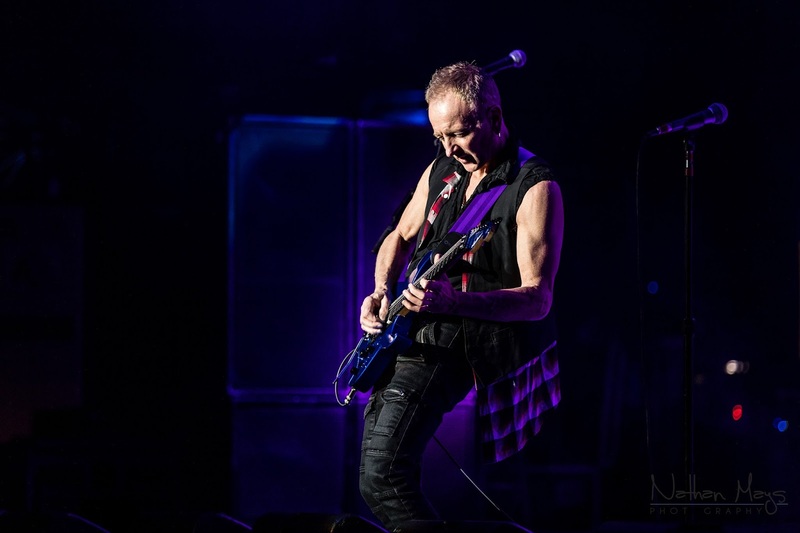 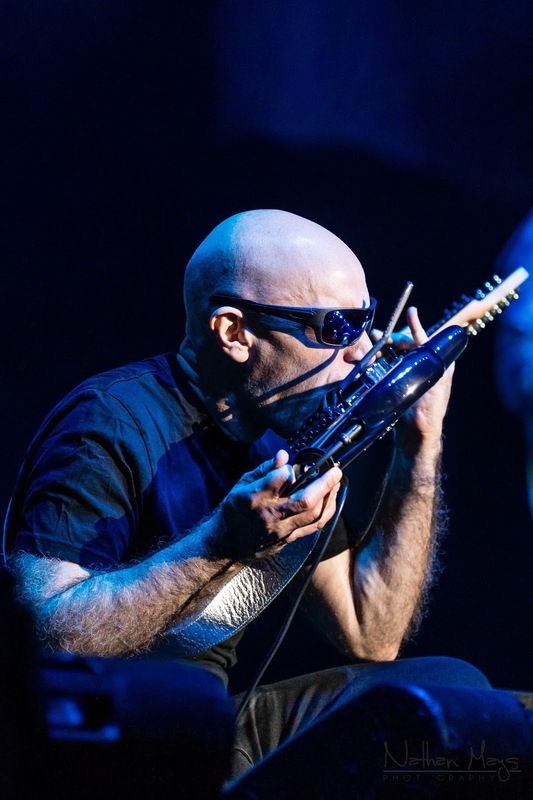 The G3 tour shakes Raleigh with guitar thunder and searing riffs. 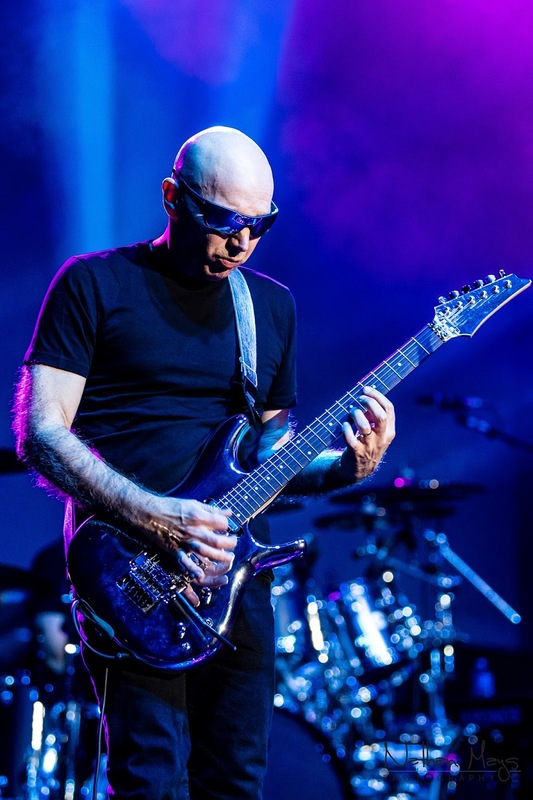 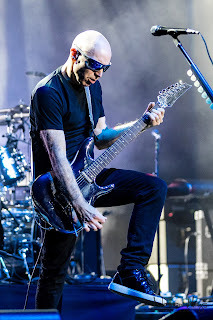 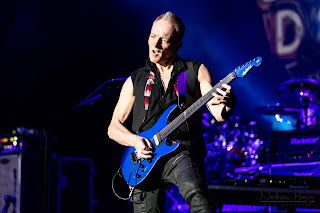 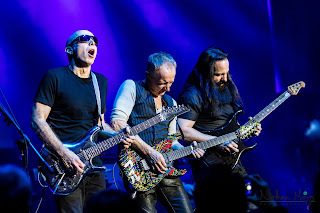 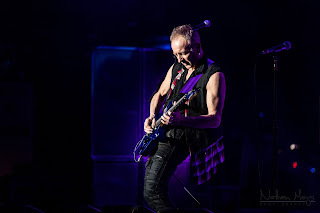 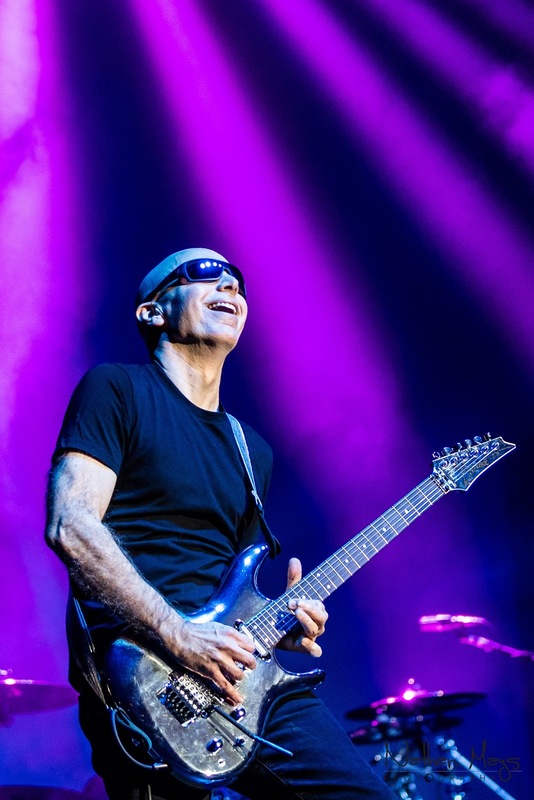 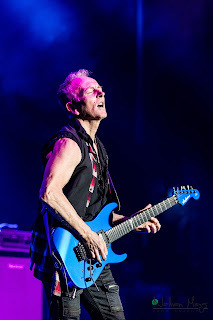 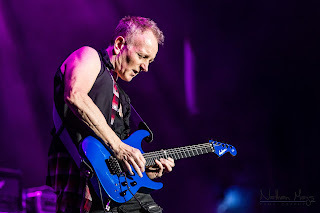 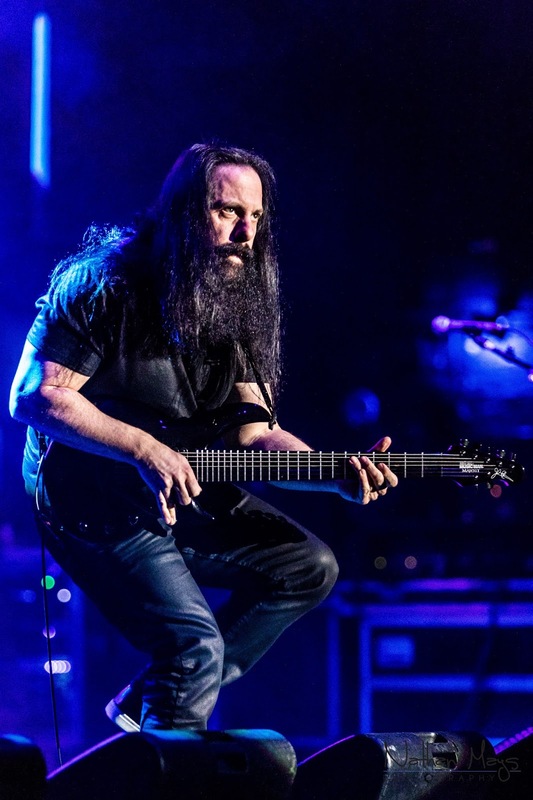 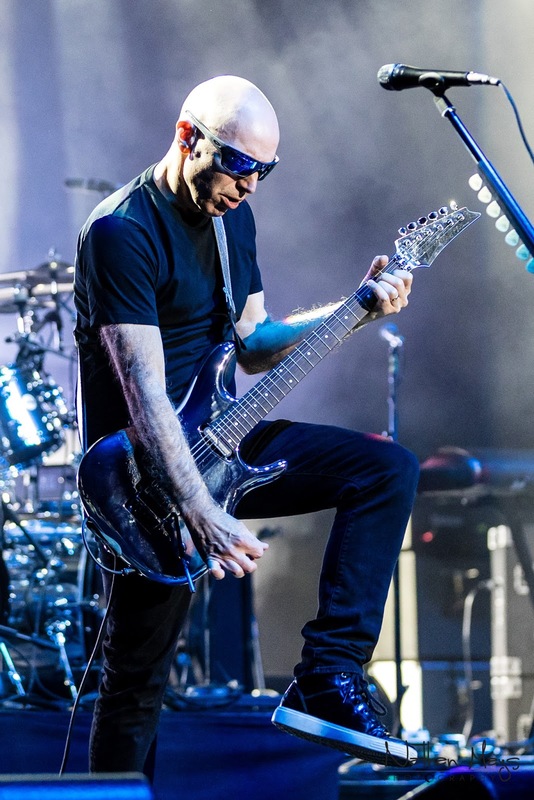 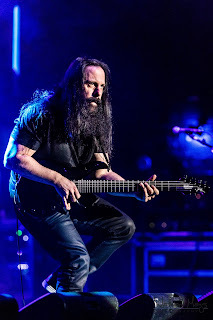 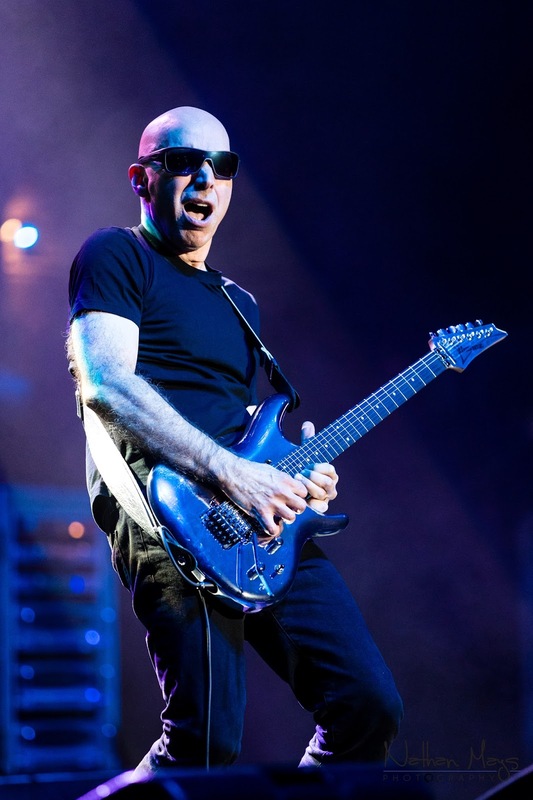 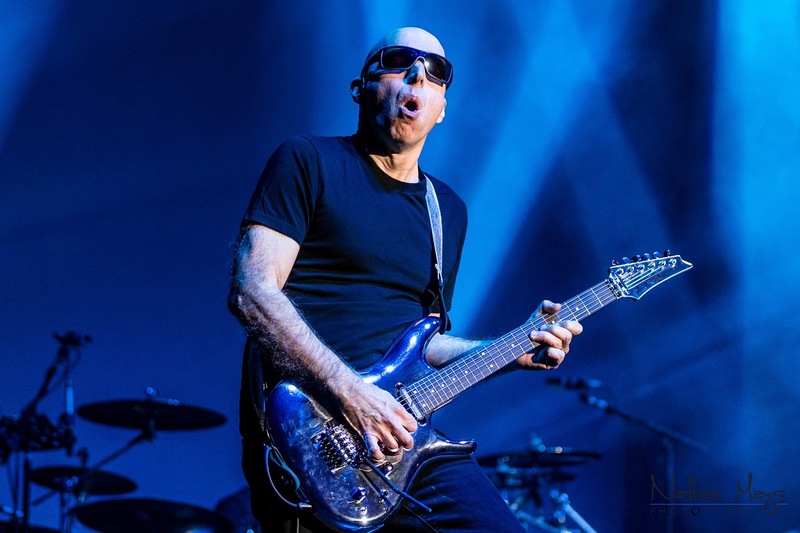 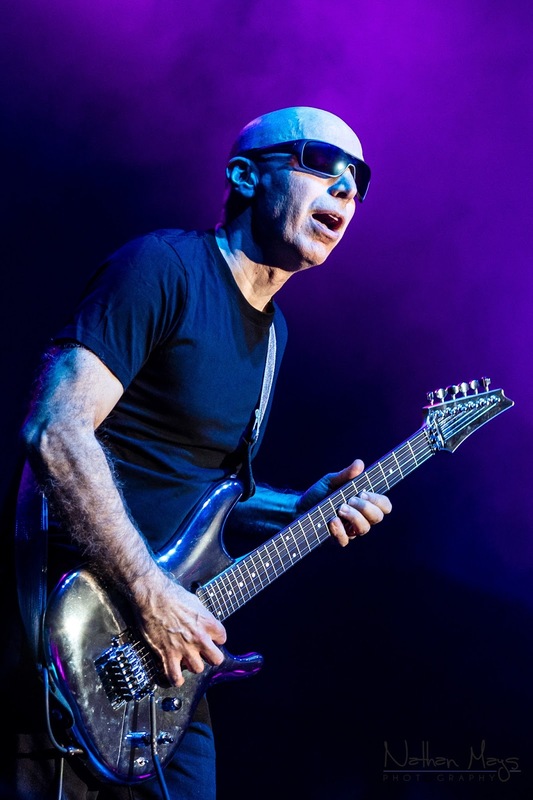 The G3 Tour 2018 consists of Joe Satriani (founder and creator), John Petrucci of Dream Theater, and Phil Collen of Def Leppard. 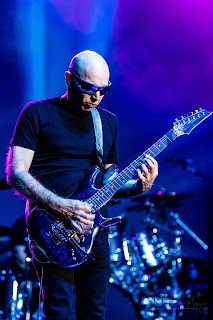 The G3 tour began in 1996 and is still going strong, some 20+ years later! The show kicked off with Collen who got right to shredding and after 2 songs, dived into the blues with singer Debbi Blackwell, who is the singer in his project band, Delta Deep. 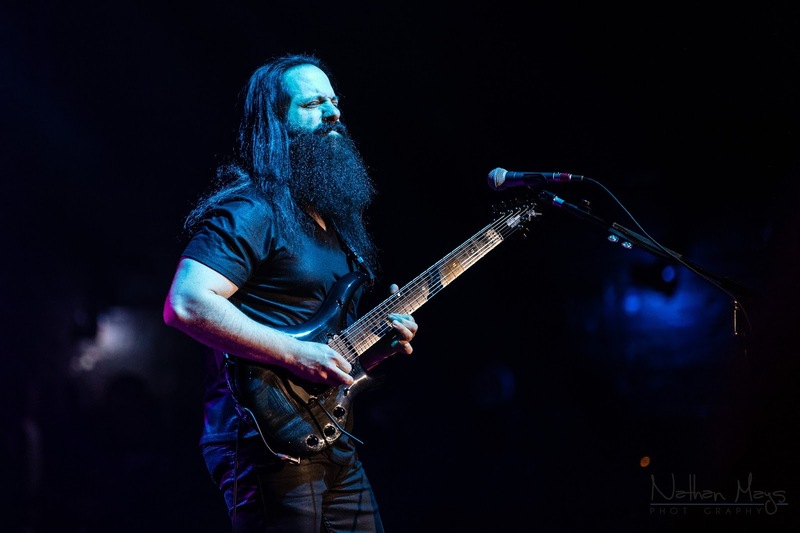 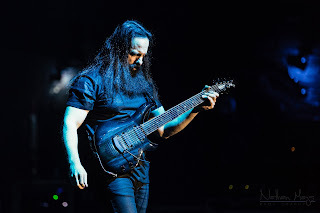 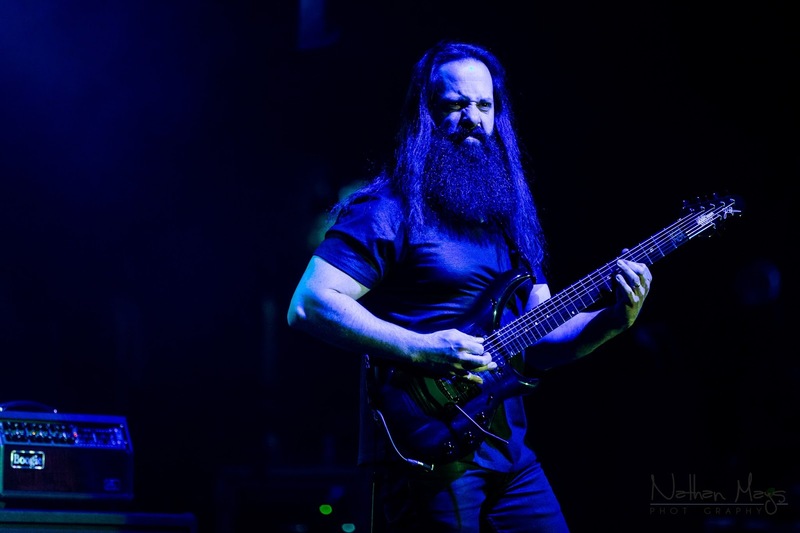 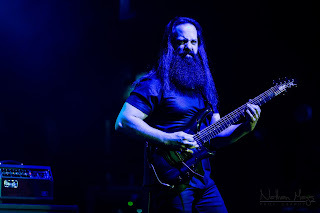 Petrucci was up next, bringing the metal to the party. 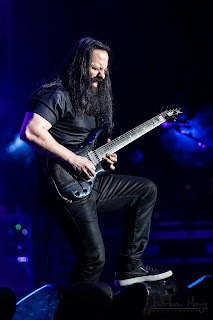 The virtuoso tore into his strings with a growl and never let up. 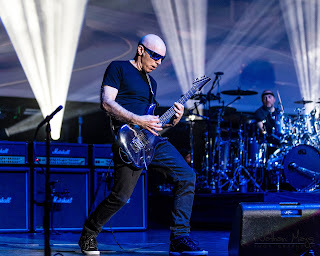 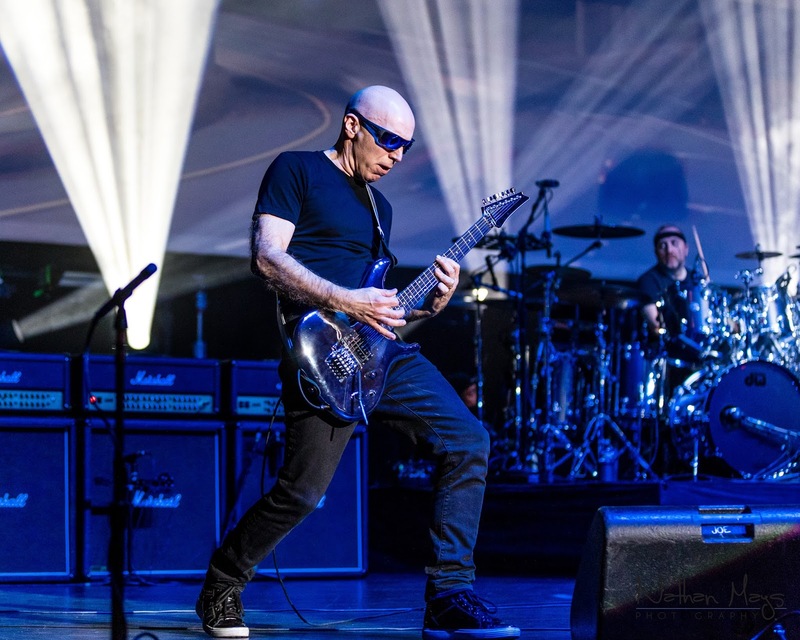 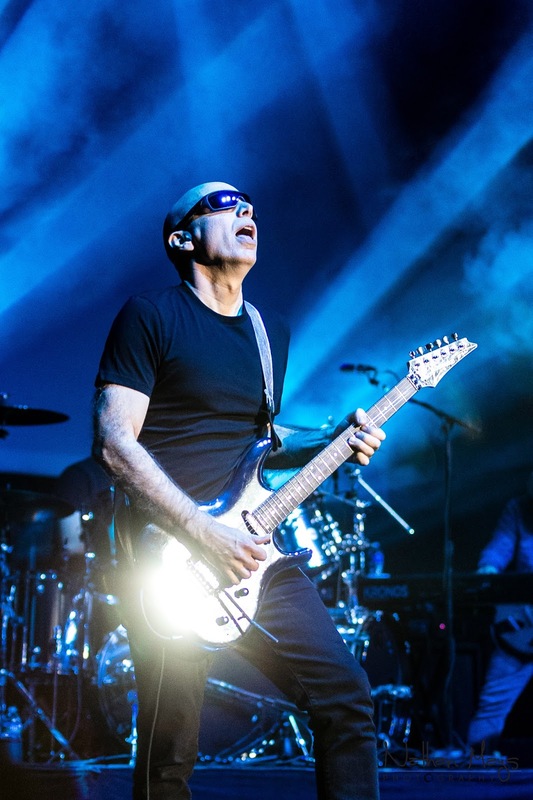 Joe Satriani came out next with the energy of a twenty-something! With a smile on his face, he dove right in with a passionate fury, practically melting the strings off of his mirrored finished guitar. 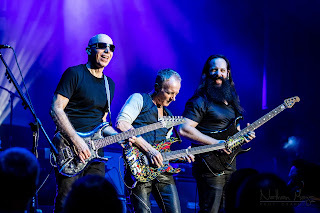 Catch a show in a city near you!